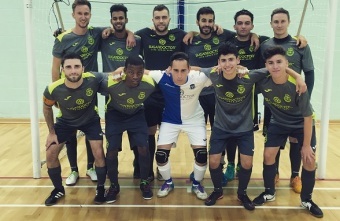 York City FC Futsal drew with Tranmere Rovers FC Futsal in a 5-5 thriller and secured their second consecutive division title. 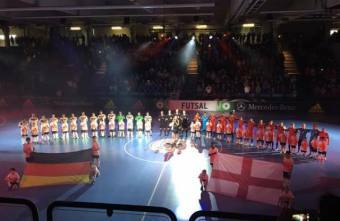 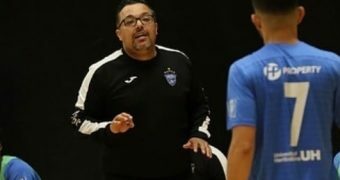 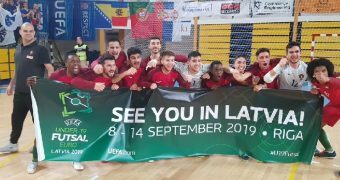 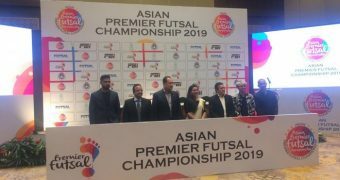 UEFA Futsal EURO preliminary round qualification hopes finished for England when they lost to Albania and Futsal Focus spoke with experienced English Futsal veteran Stuart Cook to hear his thoughts on the EUROs, Futsal in England, English player development needs and more. 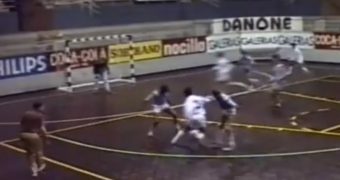 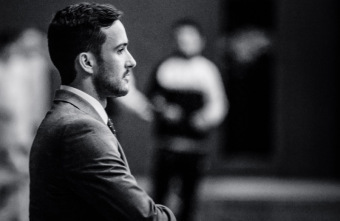 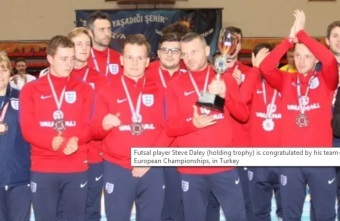 Preston futsal ace Steve Daley has created his own little piece of sporting immortality. 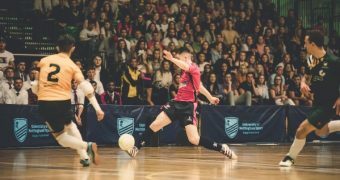 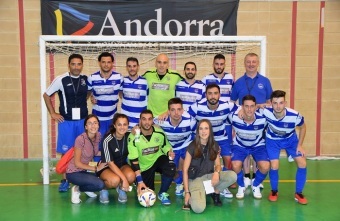 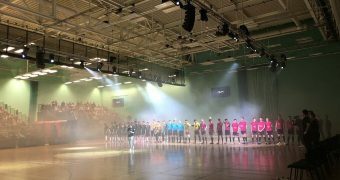 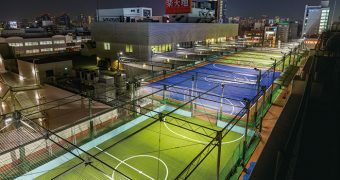 Pedro Bernardini, an amateur Futsal player in the UK and a Master’s student at the University College of Football Business - Wembley, wrote this review of his dissertation titled 'Is there a market for Futsal in the UK? 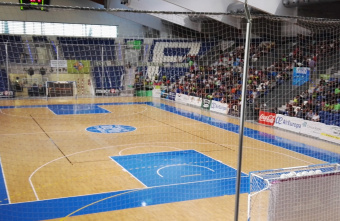 A Critical Analysis' for Futsal Focus. 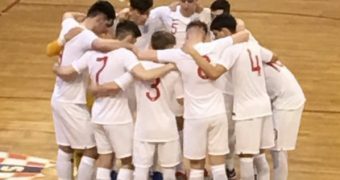 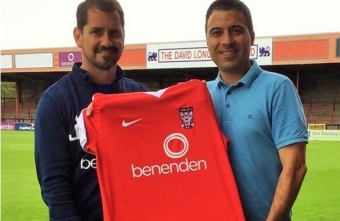 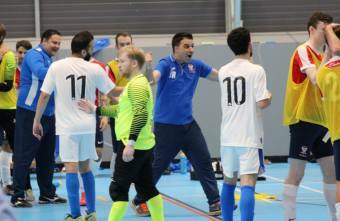 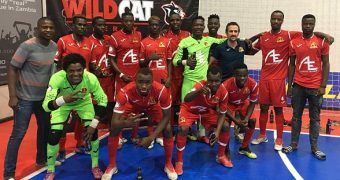 York City Football Club announced early this week that they were entering a team into the FA National Futsal League led by experienced Futsal Coach Junior Roberti. 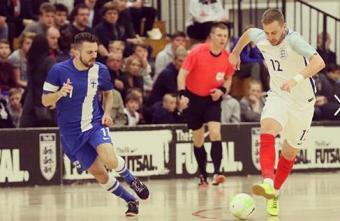 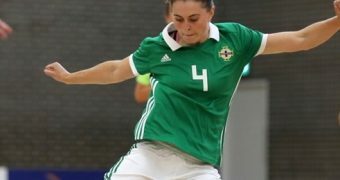 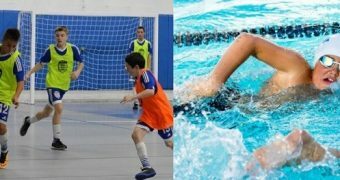 Futsal Focus caught up with Junior to find out more. 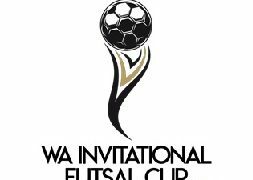 Our primary focus is to guarantee players are able to play in an enjoyable environment under the correct Futsal conditions. 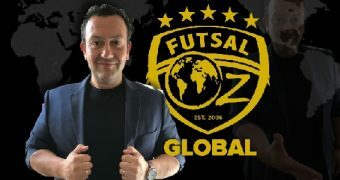 There will be no restrictions in regards to Academy players, giving everyone an equal opportunity to play Youth Futsal at an Elite Level.